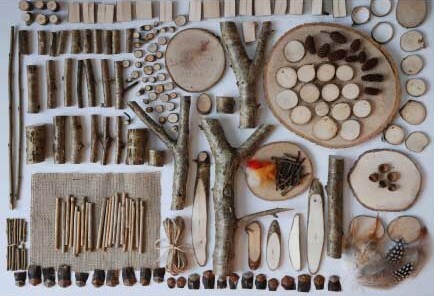 This is a wonderful box full of inspiring materials which is sure to delight its maker! 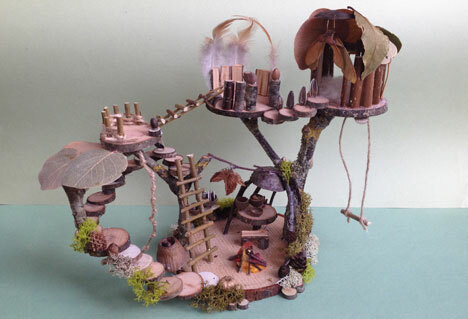 Using your imagination, design and create your own magical woodland dwelling. 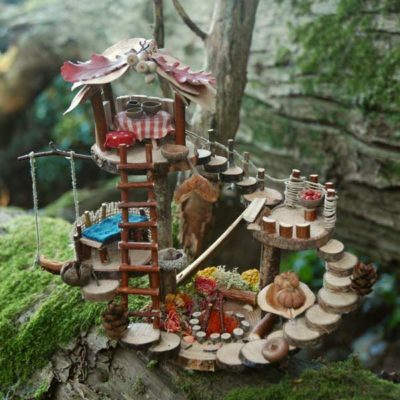 Hours of fun creating in miniature. 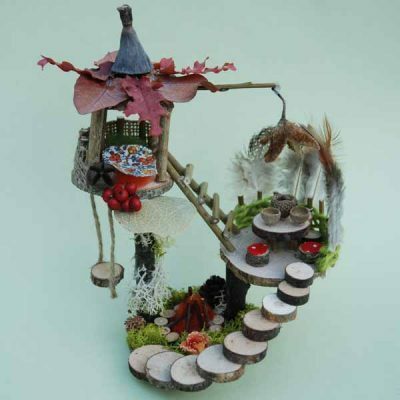 This materials box contains an enticing selection of over 10 natural materials, perfect for making 2 enchanting and magical woodland fairies. 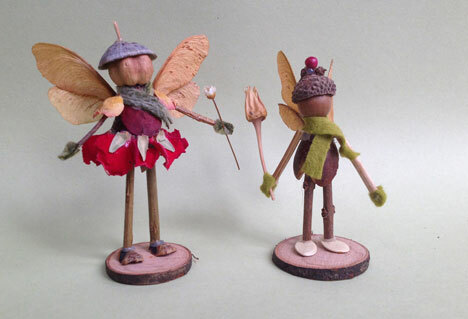 See our Woodland Inspiration Gallery for ideas to get you started.